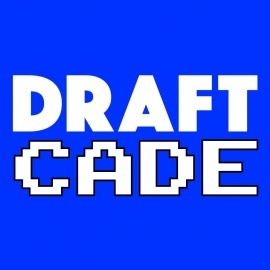 Draftcade is located in Zona Rosa, next to the Improv Comedy Club. 60 drafts are on tap and we're always rotating them to bring you a unique and flavorful beer selection, as well as a full-service bar. Visit us for an entertaining gaming experience like you've never seen before! 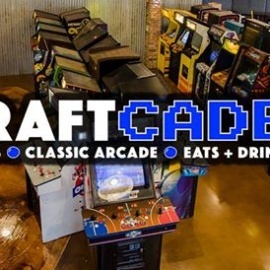 Play over 75 classic arcade games while you enjoy tasty food, 60 drafts on tap, 40 bottled beers and a full service bar! Next to the Improv in Zona Rosa!